The Needy Sons started a few years back as a bar band that played mostly covers in and around Boston. Granted, they're a bar band that was founded by Bill Janovitz of Buffalo Tom and Mike Gent of The Figgs, but still a bar band. 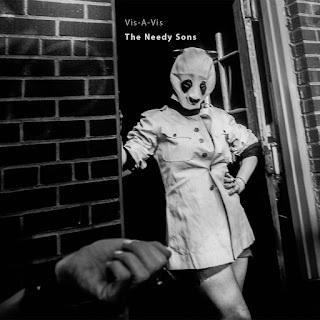 Unexpectedly, at least to us, The Needy Sons just released their debut fill length, Vis-A-Vis. The Needy Sons, which now also features Ed Valauskas and Eric Anderson, have the distinction of being a Bill Janovitz project that doesn't really sound anything like Buffalo Tom. It's just really good Americana tinged rock and roll, like the kind Tom Petty makes. Right now my two favorite tracks are "Red Line" and ""Chopped Down," although Vis-A-Vis feels like the kind of album that will give you a new favorite track each time you listen. Definitely the two most traditionally rockin' songs on the album, "Red Line" is somehow an ode to the embattled MBTA, or maybe love? I'm bad at the meanings behind songs. "Chopped Down" is a wee bit crunchier with a steady groove throughout, and might be the most 90s sounding song on the album. 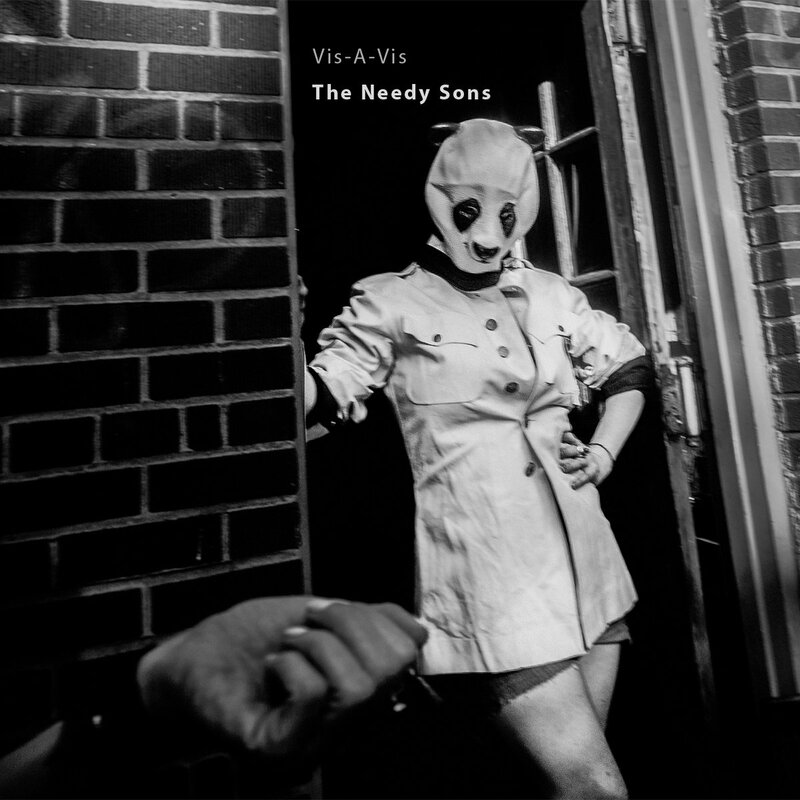 Vis-A-Vis is available now via The Needy Sons' Bandcamp. You can also follow them on Facebook.